Macau vs Hong Kong For Honeymoon: What’s Your Pick? Making a decision gets tough when one has to choose between two enticing destinations for a perfect honeymoon. 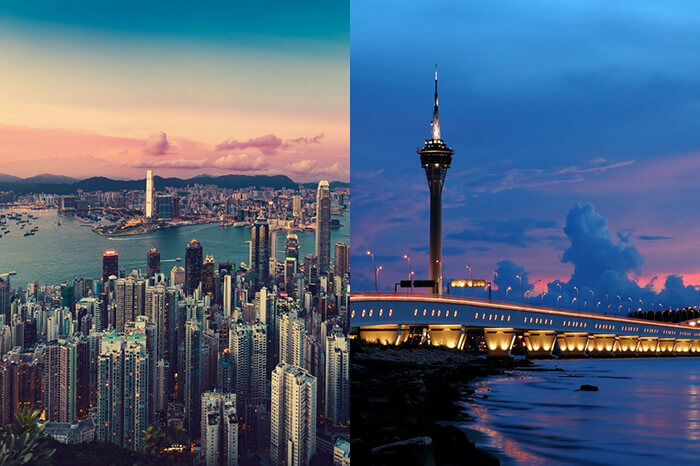 One being a famous party hub, and the other being a bustling metropolitan, making a choice between Macau vs Hong Kong for honeymoon can get a little confusing indeed. 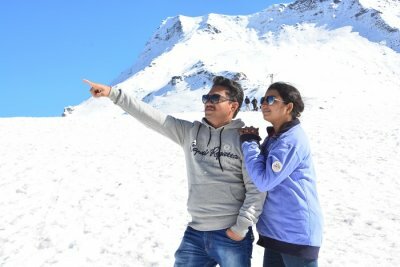 Hence, with this blog, we’ll help you in picking the best honeymoon destination that matches your interests and makes your planning for an international honeymoon trip, smooth and hassle-free. 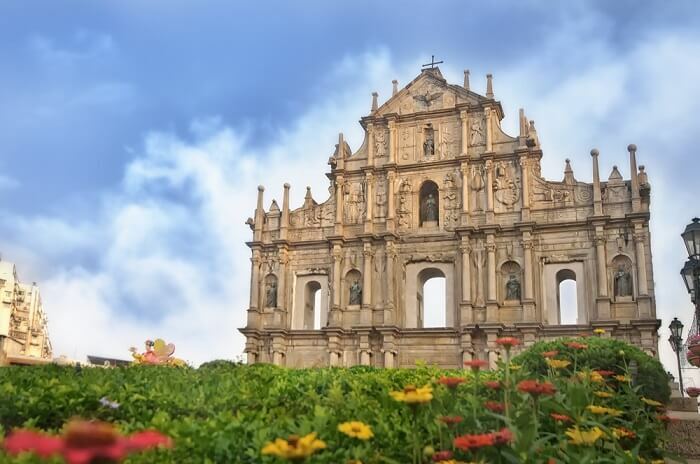 Enjoying its coastal location bordering the South China Sea, Macau offers sheer bliss which is graced by tropical rainforests and pristine beaches. So the couples who are more of party freaks and leisure-seekers, a honeymoon in Macau would match their interest totally. 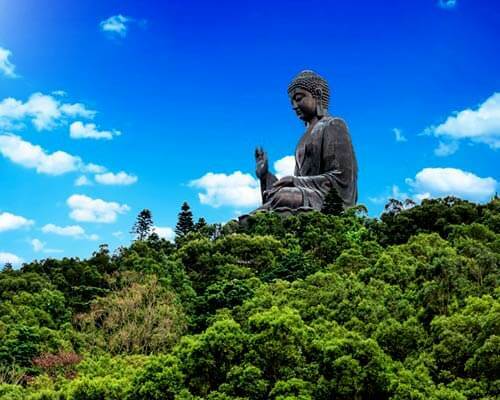 Located in the heart of South- Eastern China, the landscape of Hong Kong is dominated by rocky mountains and natural parks. This makes it easy for nature, and wildlife lovers, to enjoy their honeymoon in Hong Kong at its best. 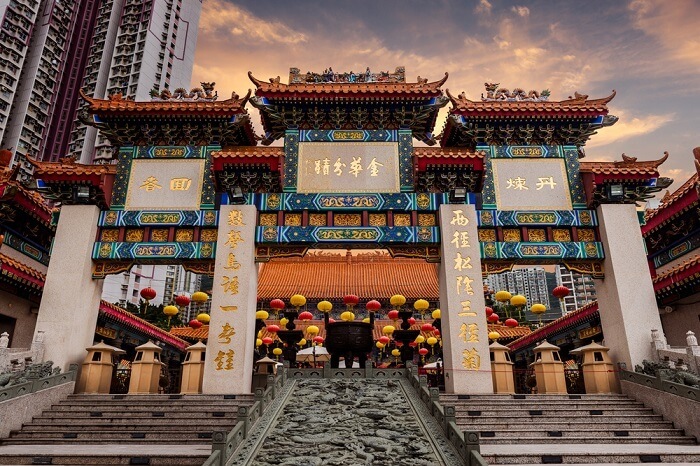 Macau vs Hong Kong for honeymoon can be two tricky choices for couples as these two destinations are class-apart in culture and yet too close to each other in terms of proximity. 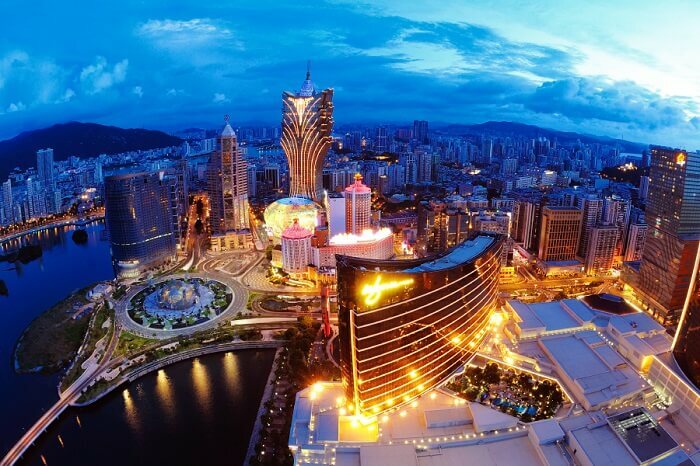 Macau is much famed to be the Las Vegas of Asia owing to its highlighting and outstanding casino scenes. Gambling has become a part and parcel of life for the locals as well as a must experience for honeymooners in Macau. 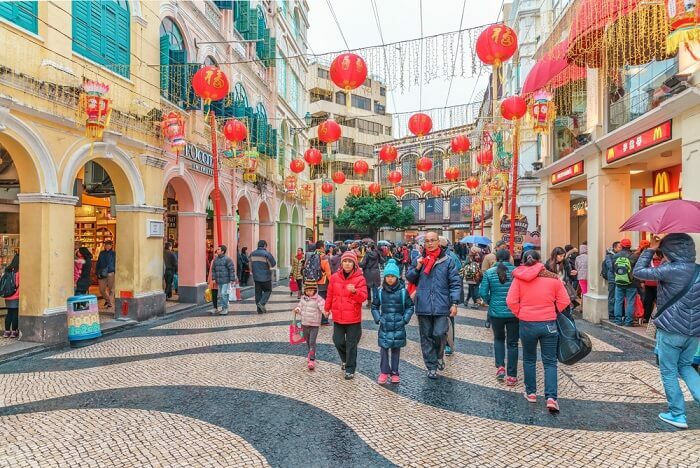 Duty-free shopping is yet another facet of Macau which attracts millions of travelers. 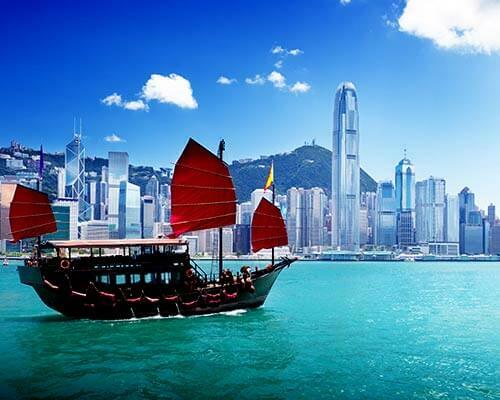 Hong Kong on the other side, is more of a sophisticated, elegant, and one of the exotic honeymoon destinations in the world. Its vibrant lifestyle, high-rising skyscrapers, rooftop bars and restaurants, authentic food, and the blend of the culture & traditions, makes it a perfect metropolitan with a touch of nature. We know it gets a bit restless when it comes to picking the best honeymoon destination. Thus, in order to make at least the planning part hassle-free, it is recommended to all the couples to take the help of honeymoon planning tips, without fail. Though Macau is dominated by a subtropical climate which is very humid due to its coastal location, autumn turns out to be the most comfortable time of the year to explore Macau. Being the best season for honeymoon as well, the best time to visit Macau starts from October to December. 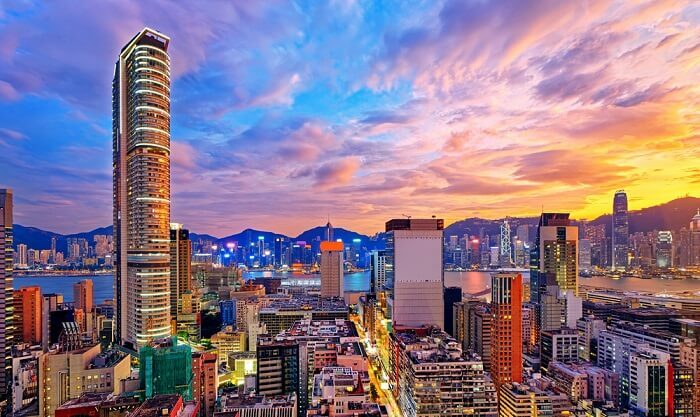 Mostly influenced by monsoons and being a subtropical region, Hong Kong enjoys the best of all four seasons, of which, autumn turns out to be the best season to explore Hong Kong at its best. Though Hong Kong is a year-round destination, the onset of autumn during September to November serves as the best time for honeymoon. 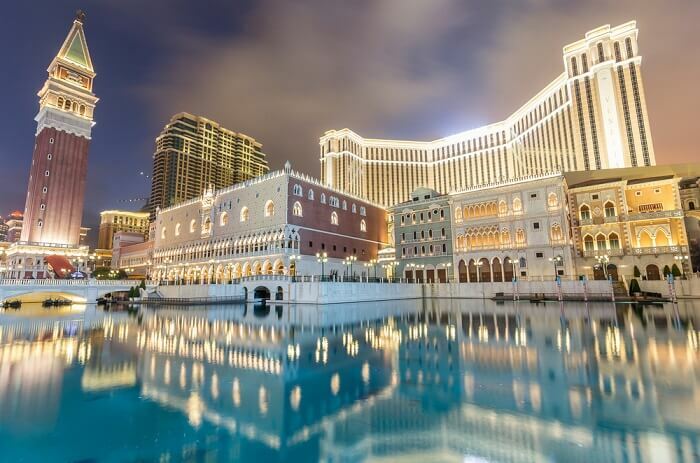 Ideally, Macau can be best explored in a matter of just 2 days. 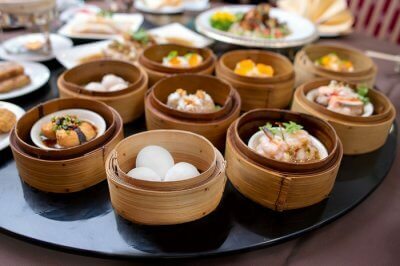 Taking its size into consideration, 2 days are more than enough to capture the essence of Macau. 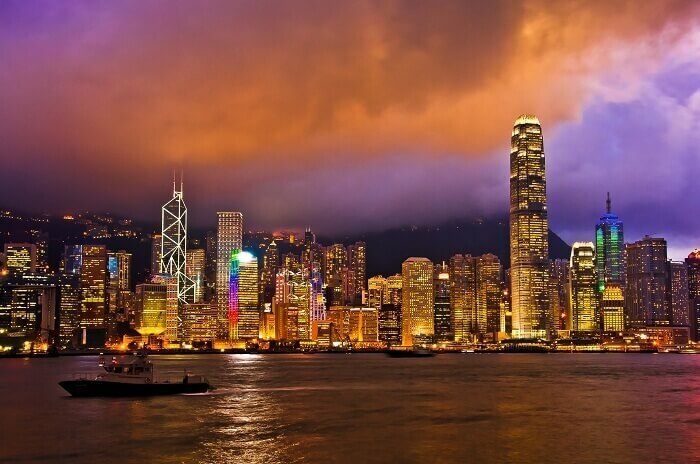 On the contrary, Hong Kong is a bustling metro city with wide range of romantic places and must things to do. 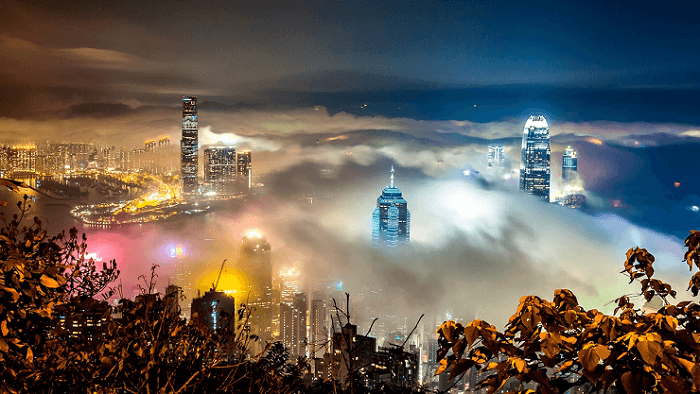 Hence, an ideal duration of 4 days would suffice to explore Hong Kong at its best. In most of the cases, couples prefer combining both the locations on a single trip. Adding one extra day of leisure for themselves, the best duration is that of 7 days and 6 nights, which is apt to explore Hong Kong and Macau together. This is one place wherein one need not think differently. 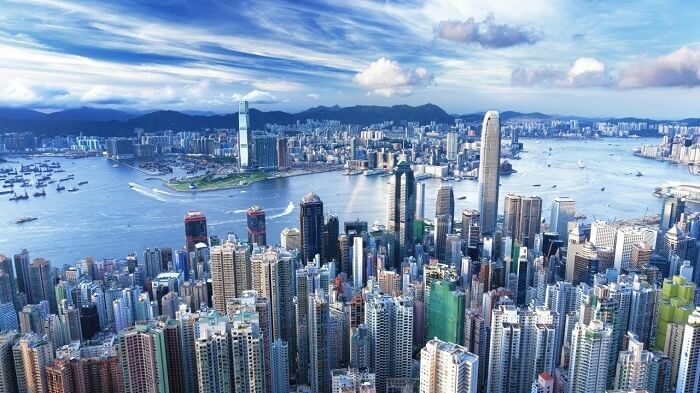 As far as visa is concerned, the process is the same for both Hong Kong and Macau. 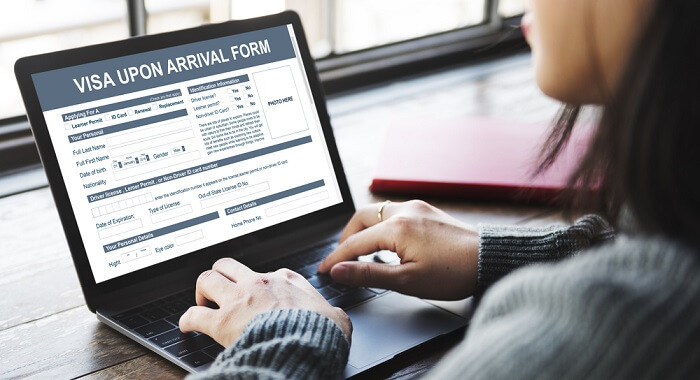 The process requires a couple to first complete the pre-arrival online registration individually, and successfully, and then avail the free 14-day visa-on-arrival which is more than enough. The success ratio of PAR is about 80 percent. The Pre-Arrival Registration (PAR) requires basic details like passport details, hotel information, last international trip details, etc. Please be very careful in filling out PAR as one will have to apply for offline visa which is not free of cost in case your registration is unsuccessful. You can apply for the visa offline in India but then it will require you to send all the relevant documents to the head office in Hong Kong for verification, and all of it at an additional cost. 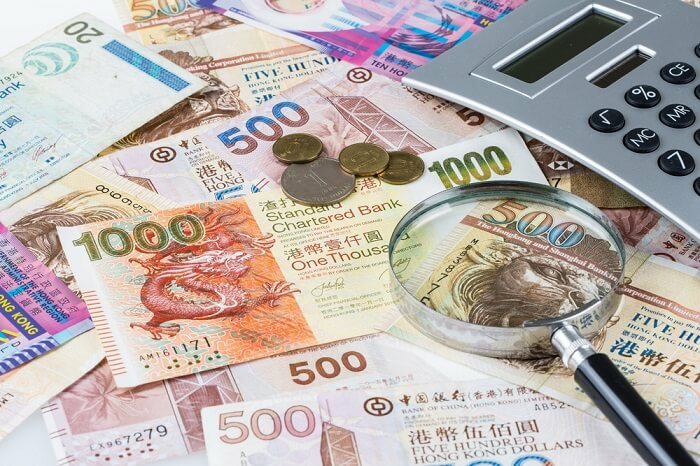 There is no difference when it comes to converting Macanese Pataca (MOP) and Hong Kong Dollar (HKD) into Indian Rupees. 1 MOP and 1 HKD both, are equal to INR 8. Budget is indeed the most important facet of honeymoon planning. 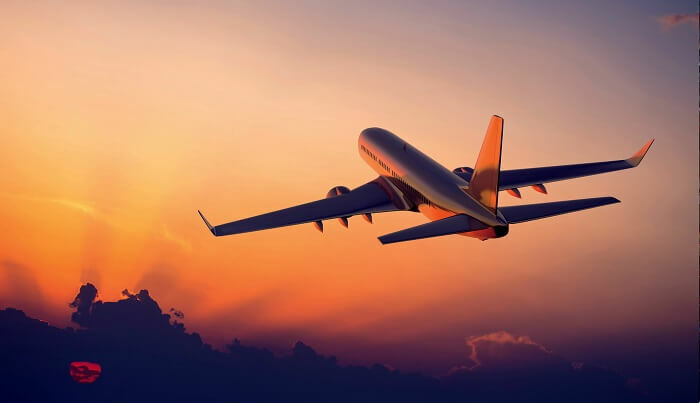 Hence, all the mandatory factors have been taken into consideration and an estimated budget per day per person for both the destinations have been given. Average accommodation, meals, alcohol, local transfers, sightseeing, and miscellaneous expenses have been included. 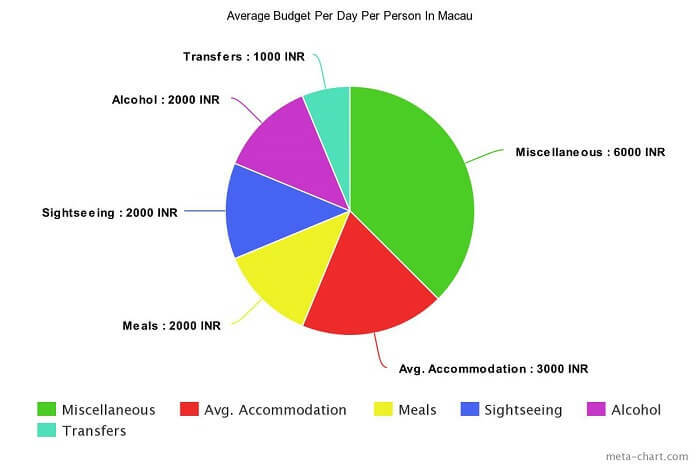 Food is comparatively cheaper in Macau than it is in the fine dining restaurants of Hong Kong. 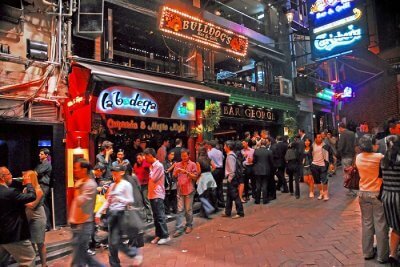 Owing to its party scenes, alcohol rates are higher in Macau when compared to Hong Kong. Also, most of the casinos serve free beer in Macau. Hence, always enquire once before checking into one. Since taxi is the most convenience choice in Macau whereas Hong Kong is well connected via rail, trams, buses, and cabs, local transfers are cost more in Macau than it does in Hong Kong. 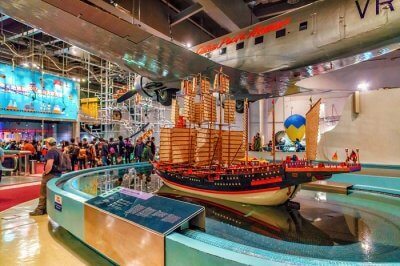 Similarly, Hong Kong has a lot more to offer when it comes to tourist attractions. 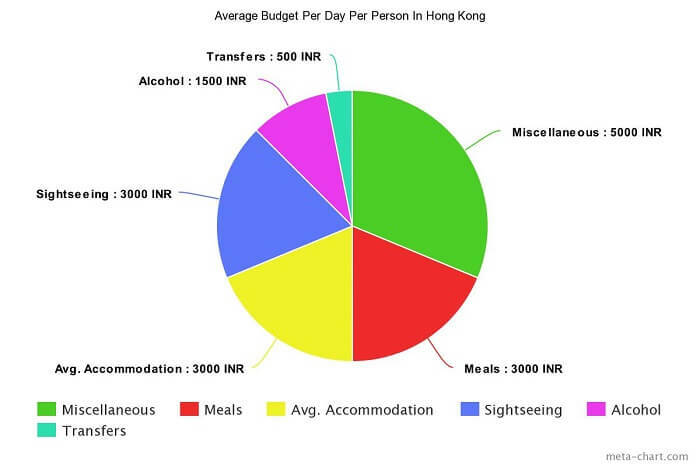 Hence, sightseeing is more expensive in Hong Kong when compared to Macau. 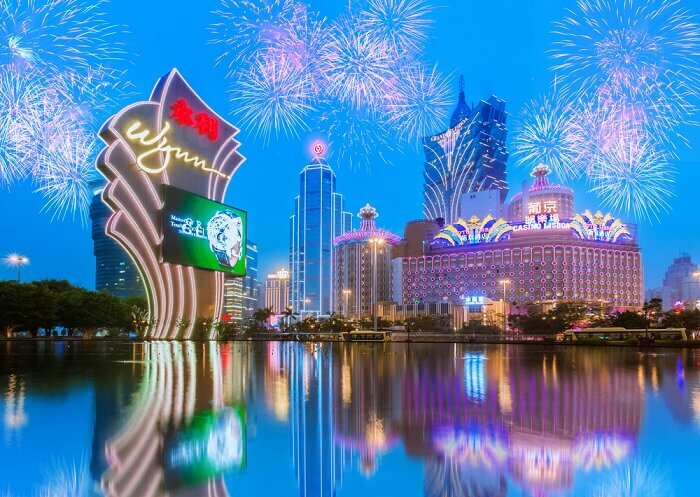 Macau is a place where celebration comes alive and Hong Kong is a stunning show-stopper with its iconic skyline. 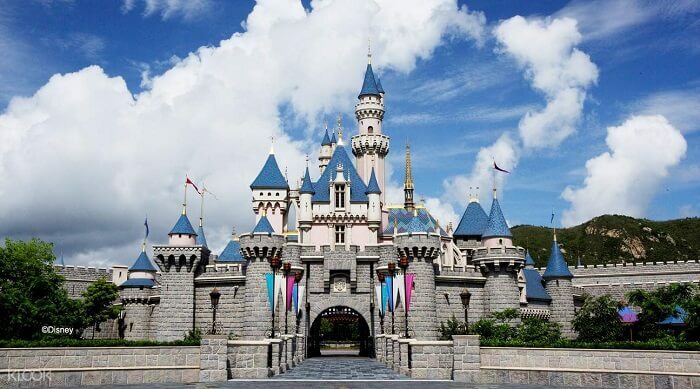 Nonetheless, famous places to visit in Macau and popular tourist attractions in Hong Kong are blessed with natural beauty with a touch of glitz and glamour. 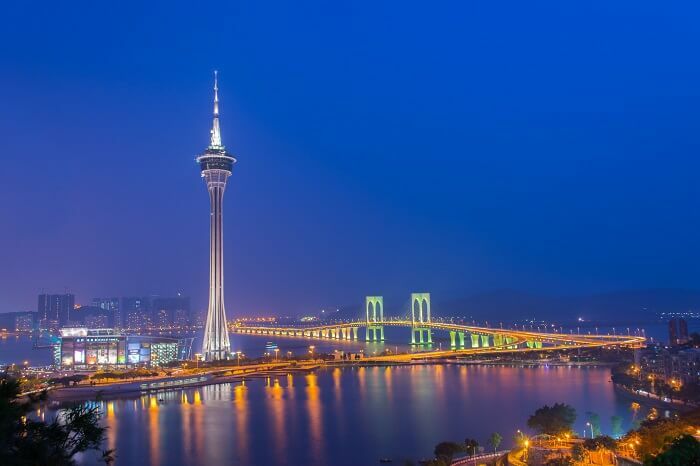 In short, standing tall at a height of 1,109 ft., Macau Tower is an one-stop attraction that includes malls, 360° Cafe, movies, restaurants, 180° Lounge, and theaters. 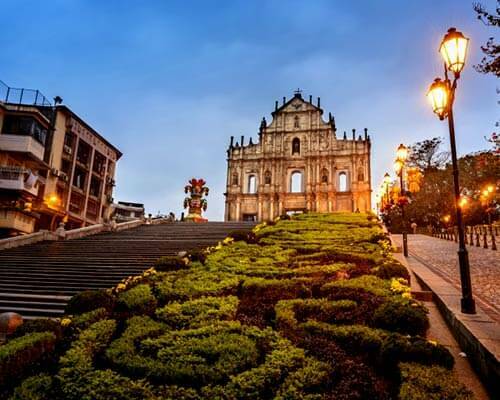 One of the most treasured properties in Macau, only a soaring facade and a rugged stairway remain at this historical church of 17th century. 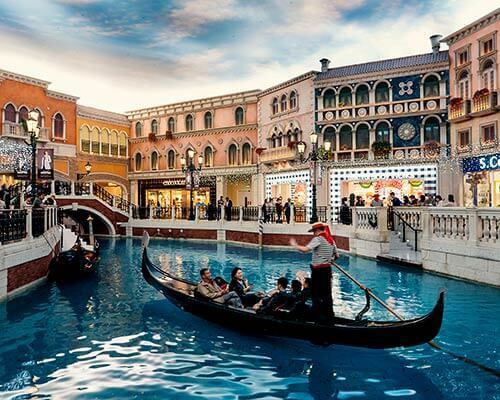 Featuring more than 500,000 square feet of gaming ground, and about 3000 well-equipped suites, the Venetian is renowned to be one amongst the top ten largest buildings across the world. For the love of green and for some privacy, head to the southernmost island of Coloane in Macau. 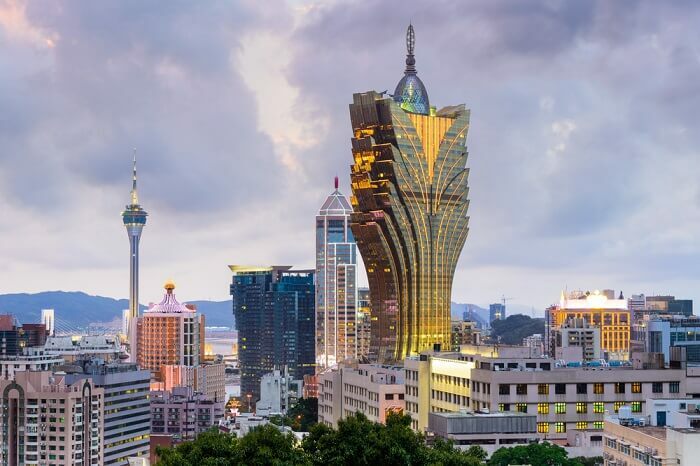 Take some peaceful time out in the bustling city of Macau and escape into the realms of sandy beaches and forested hills. 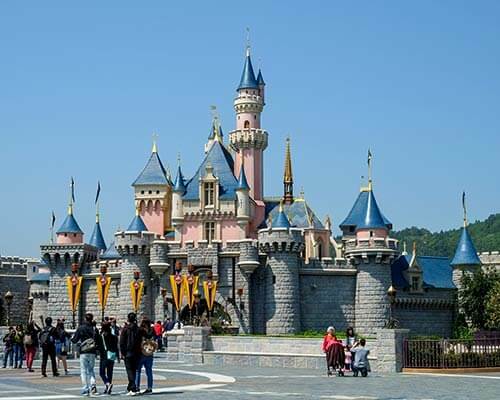 Put that shades on and gear up to explore the seven lands of Disneyland which caters to the fancies of everyone. From thrilling rides to spectacular shows, Disneyland is the perfect place to have fun and get crazy. The best of marine life can be explored and enjoyed at the Ocean Park. 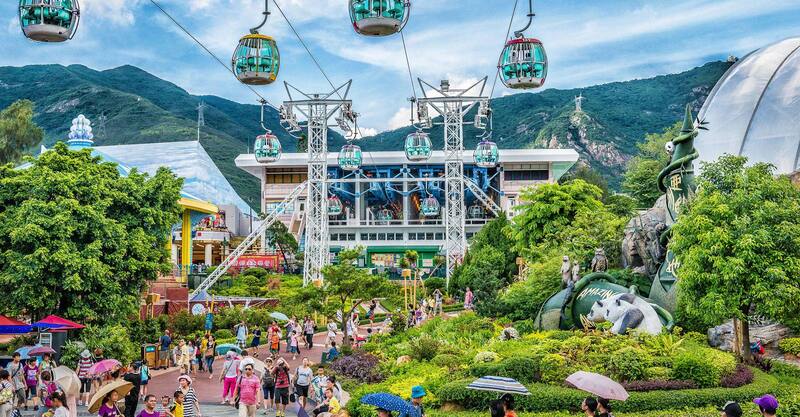 Connected by the Ngong Ping 360 Cable Car, make sure you don’t miss out on the Ocean Express train, the summit, and the waterfront. 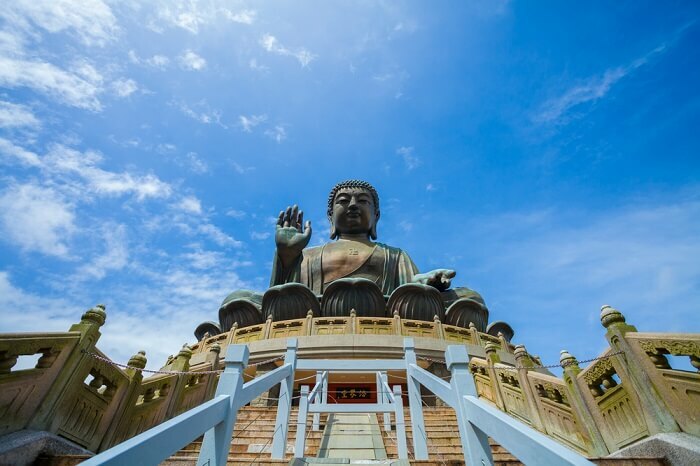 Home to the world’s second largest bronze statue of the Big Buddha, Lantau Island is where nature romances adventure. Also, the Po Lin Monastery is a must visit place when in Lantau Island. Dedicated to the great immortal wong, the essence of this temple is that every wish you make will be granted. Sounds interesting? Well that is what attracts millions of travelers from all over the world. Incredible experiences bring a lifetime of joy and unforgettable memories. Similarly, though Macau vs Hong Kong for honeymoon would be a tough choice and whichever your pick may be, do not come back without enjoying these must experiences. 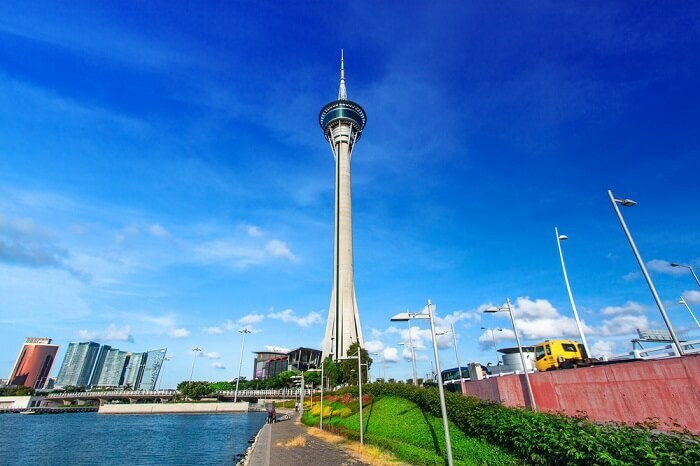 Get to the world’s highest bungee jumping site at the one & only Macau Tower. 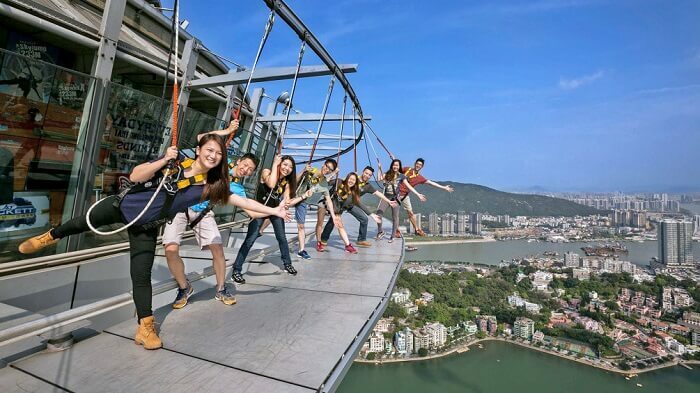 Also, do not miss the high-on-adrenaline Skywalk experience that enables you to walk around the edge encircling the tower at a height of 764 ft in this incredible adventure honeymoon destination. No matter how many times you visit Macau, every time one witnesses the magic at the House of Dancing Water, the show only gets bigger, more extravagant, and more brilliant. It can easily pass for one of the best theatre performances in the world that you could ever watch. Being in the Las Vegas of Asia and not gambling on your luck a bit is like leaving the glass half empty. Indulge in enticing games like that of poker, baccarat, and roulette in one of the many casinos that welcome you 24×7. 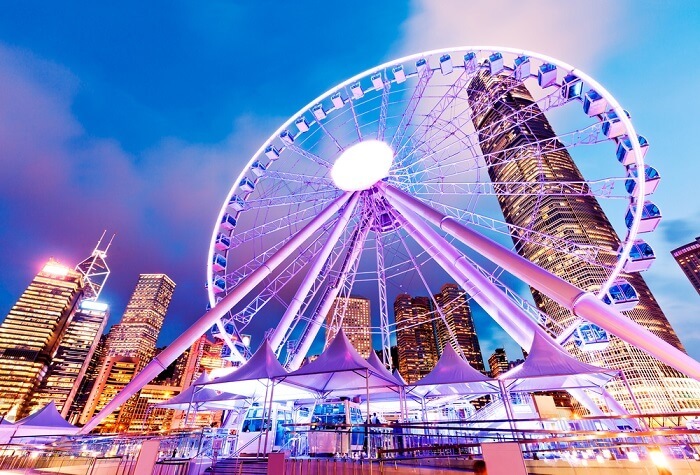 Overlooking Victoria Harbour and offering majestic skyline views of Hong Kong, is the famous Observation Wheel which is 197 ft tall and comprises of 42 gondolas. So far, Star Ferry Cruise is one of the most romantic things to do in Hong Kong. 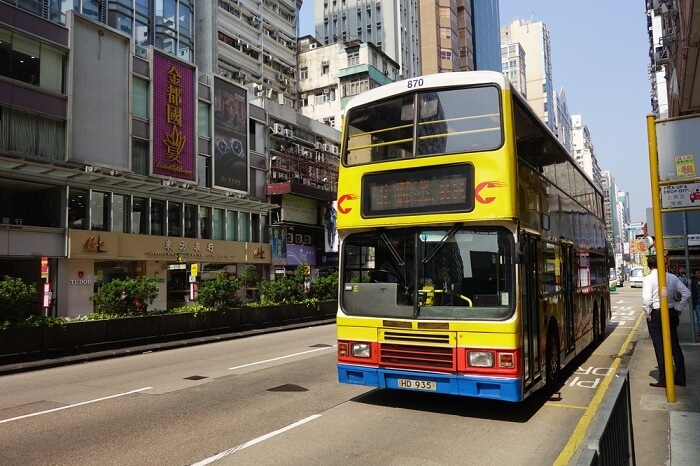 It has been functional since 1888 and transfers more than 20 million travelers from Kowloon to Hong Kong Central annually. 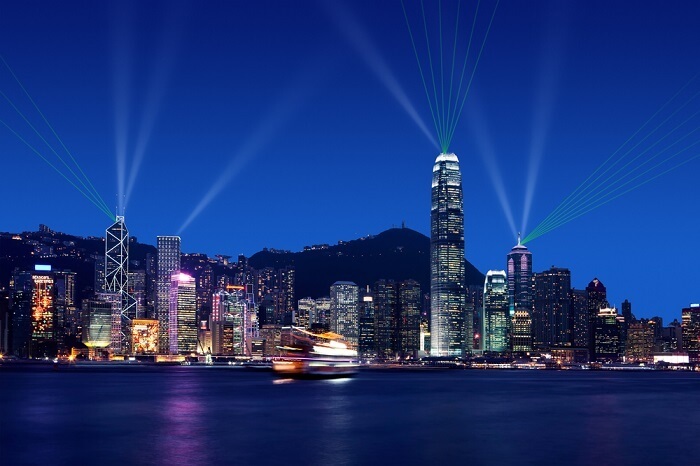 Your honeymoon in Hong Kong is incomplete without witnessing the world’s largest and permanent light and sound show. Get to the Grand Canal which has over 350 shops spread on a ground of more than 9 hectares and is dedicated to mall space. Ladies can head to Avenida Horta e Costa to pick up the best of jewelry. For other things like antiques, leather, and wine, one can head to Coloane Village. Also, remember to request for a certificate of guarantee while buying gold or jewelry in Macau. 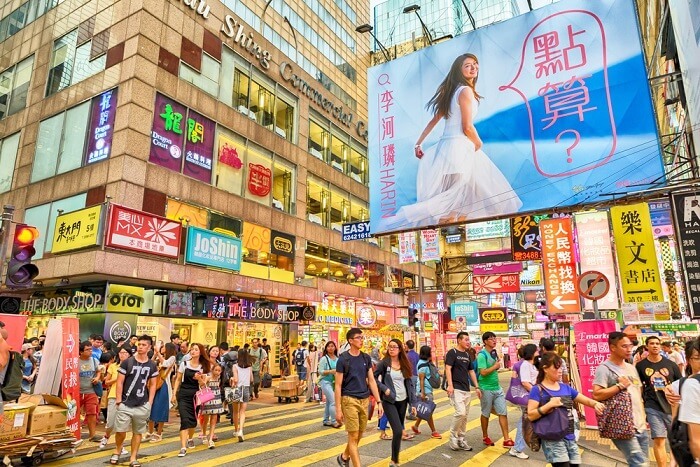 Shop endlessly till you drop at the very famous Causeway Bay for latest fashion trends. 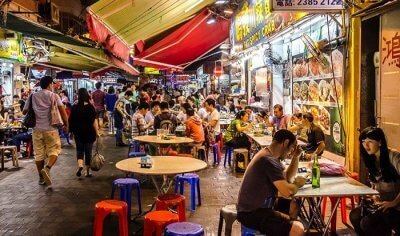 Visit the famous ladies market in Mongkok where you can bargain as much as you want and literally buy anything under the sun. Head to the Yau Ma Tei Jade market and get yourself the famous jade stones in any colour, shape, and size. 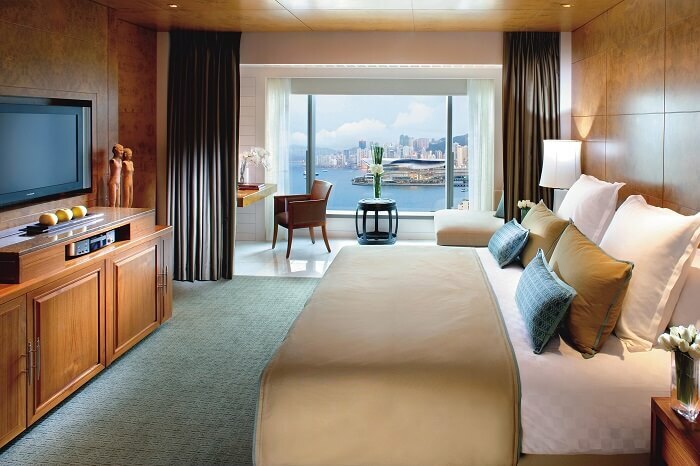 From luxurious hotels in Macau to the most romantic hotels in Hong Kong, one can easily find the best of accommodation at an affordable price. 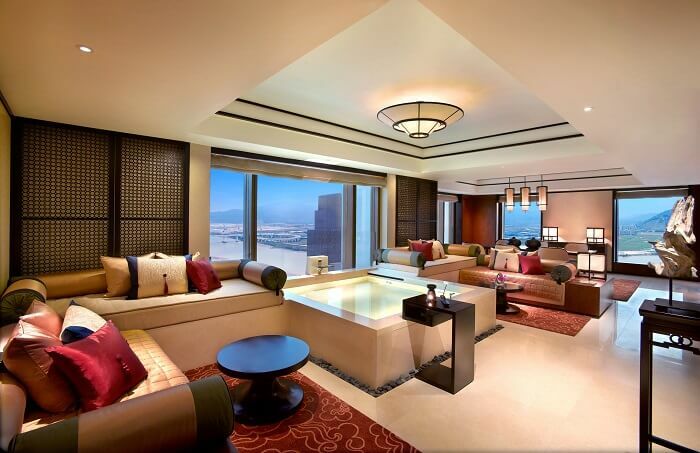 Offering the best skyline views, Banyan Tree hotel is a perfect combination of modern amenities and top-class luxury. 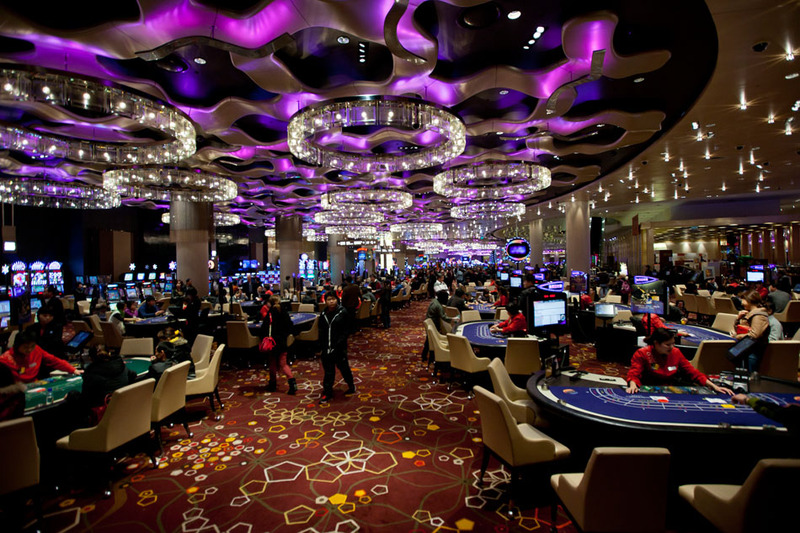 How To Reach: This hotel can be best reached from the famous Galaxy Macau Casino. 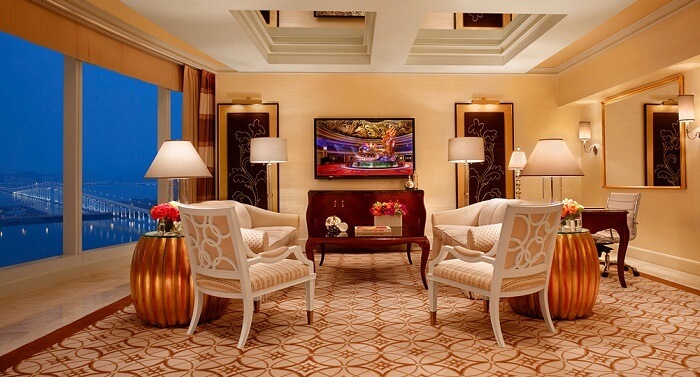 With custom-designed beds and vibrant interior decor, all the rooms at Wynn Palace will be beyond your expectations. 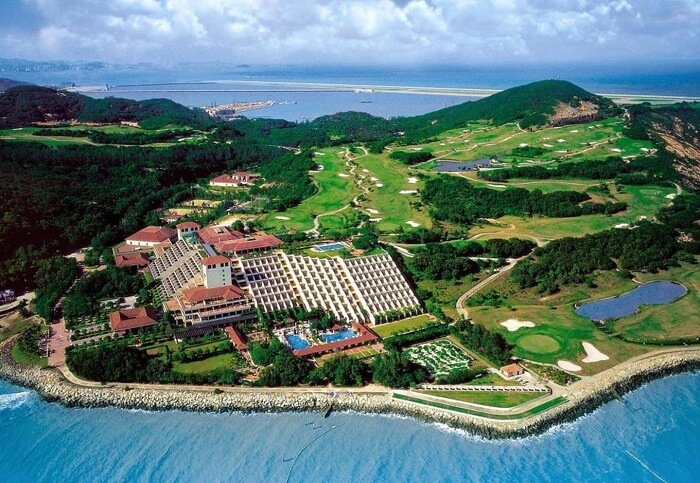 How To Reach: The hotel is located just 20 minutes away from the main peninsula of Macau. It’s like living in a mini Venice at the famous Venetian Resort. 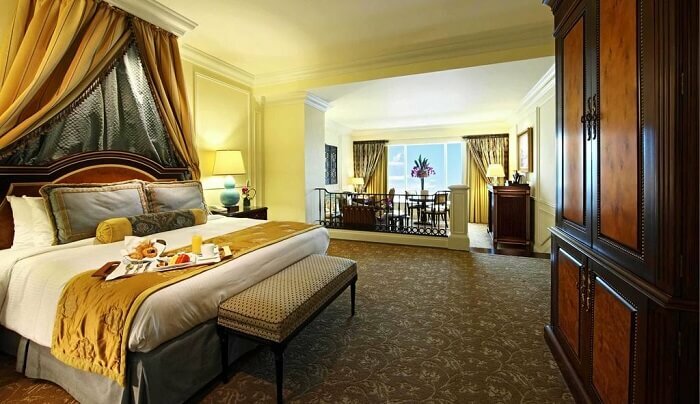 Nothing less than lavish and luxurious, your stay at the Venetian Resort will be worth spending your honeymoon in Macau. How To Reach: The resort can is located right next to the famous Galaxy Macau casino resort at Taipa. This 5-star property promises world-class luxury, modern amenities, and the best environs needed for a perfect honeymoon. How To Reach: This hotel can be reached within 10 minutes from the Peak Tram. 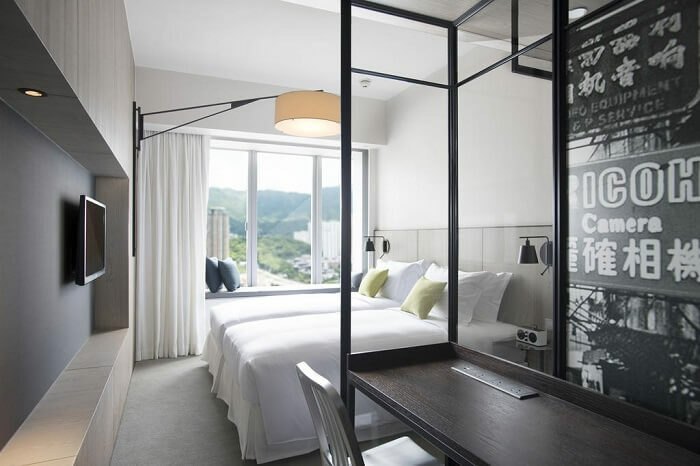 This upscale hotel located right in the heart of Hong Kong has a contemporary decor which serves the honeymooners well with a striking facade in the backdrop. How To Reach: This hotel can be reached within 15 minutes from the Star Ferry Pier and is 5 minutes away from the nearest Tsim Sha Tsui MTR station. Pentahotel accommodates honeymooners in one of the most classic and chic rooms that portray minimalist decor and are yet class apart in style and luxury. 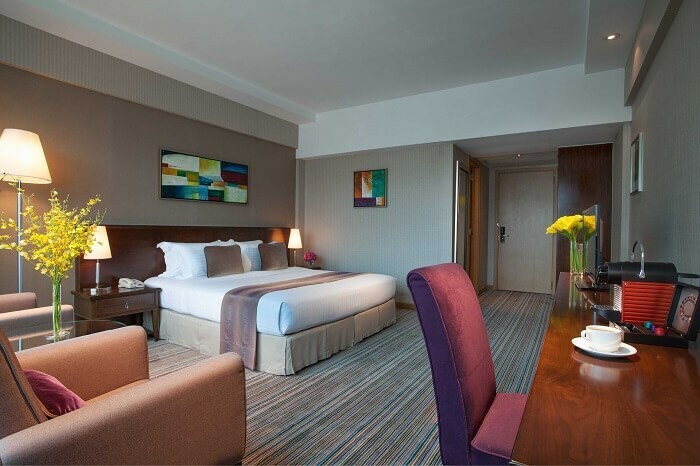 How To Reach: One can reach this hotel in 40 minutes from the airport by taxi, 20 minutes from Mong Kok East Station, and 37 minutes from Kowloon Station via the Airport Express. 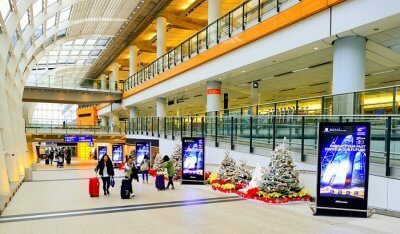 Macau International Airport connects Macau to the rest of the world whereas Hong Kong is well connected to most of the countries via Hong Kong International Airport. Buses: You can take the mini buses to get around the city which are run by two of the famous companies TRANSMAC and TCM. Light Rail Transit: This mode of transportation is yet under construction and is expected start functioning by 2019 or 2020. Taxis: Private cabs and taxis are the most convenient and frequently used ways to travel and explore the city of Macau. Buy an Octopus Card that helps in getting around the city of Hong Kong easily. Airport Express: It is the fastest way to reach downtown from the Hong Kong International Airport. 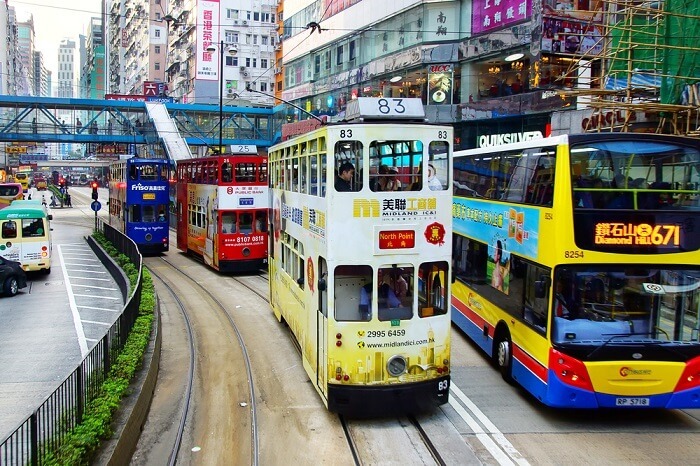 MTR: One can also explore Hong Kong via Mass Transit Railway which is an efficient subway system. Taxis: The most easiest and convenient mode of transportation in Hong Kong is that of a taxi. 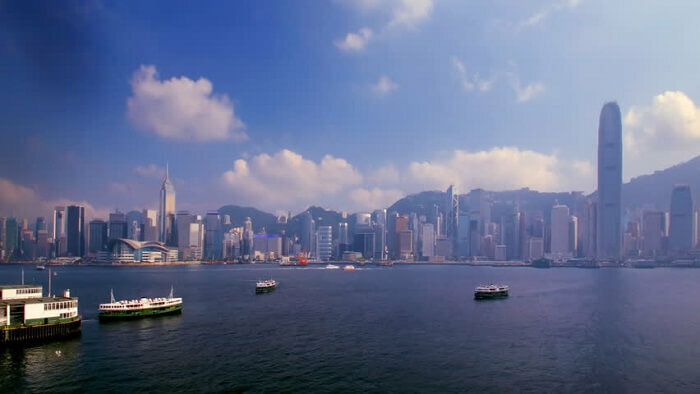 Ferries: To enjoy the best of island hopping from Hong Kong Island to Outlying Islands, and Kowloon, choose to get the transfers done by a ferry service. Trams: One can spot the colorful and vibrant double-decker trams which is not to be confused with the Peak Tram that takes travelers to the top of Victoria Peak. Whether you choose to party the night away in Macau, explore the glittery Hong Kong, or club both the destinations on an exotic honeymoon trip, the journey will be worth it with your soulmate by your side. So in which of these places will you give your love-story, a perfect beginning? Share it with us in the comments below!